Come and join us for a fun-filled, fabulous evening/night where we will be celebrating the end of 2018 and welcoming 2019! 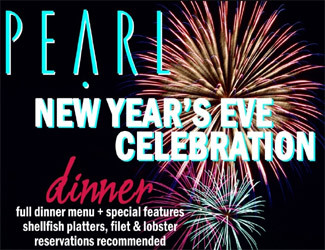 The dinner portion of the evening starts at 4pm in the restaurant side with a special New Year's menu of PRIME steaks, lobster tail, king crab, 1/2 shell oysters + our full dinner menu. Then at 9:30pm, Club Bongo's finest, DJ EPop/Scotty Bongo, will fire up the decks, percussion, mic and get the party started all night long. 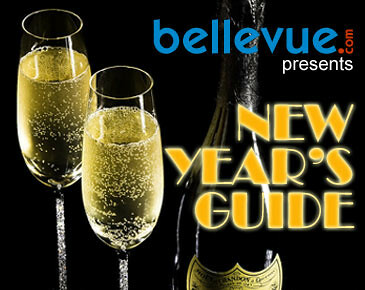 There is a $20 cover charge AFTER 9pm which includes a champagne toast at midnight and party favors.?? FREE entry before 9pm. Reservations are strongly recommended to reserve your table. Call 425-455-0181.